Ministry Of Sound Club: Residents Michael Woods is the first instalment of a new compilation series. In October 2010 dj and producer Michael Woods was selected as one of the new residents at Ministry Of Sound in London. His previous career history has included a residency at Cream at Amnesia in Ibiza, successful appearances around the world, tours across 4 continents and supporting Deadmau5 on a UK tour. He has now been chosen to deliver the first in a new Ministry Of Sound Resident album compilation series. It features previously unreleased tracks by Woods himself such as Frontline, What's What and Burned Away as well as signature anthems including Midnight Run and Dropzone. He's also featured some of his biggest remixes to date including tracks by Deadmau5 and La Roux. 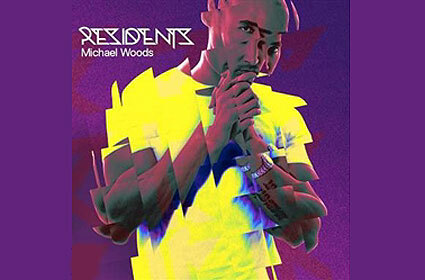 Ministry Of Sound Club: Residents Michael Woods is out now.